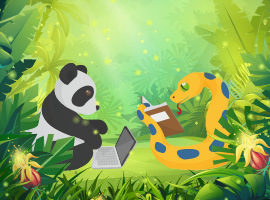 When Guido van Rossum developed Python, he wanted to create a "simple" programming language that bypassed the vulnerabilities of other systems. 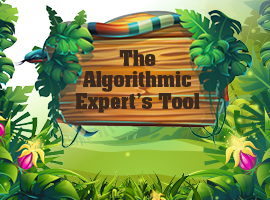 Due to the simple syntax and sophisticated syntactic phrases, the language has become the standard for various scientific applications such as machine learning. How can AI be turned into a commodity – a cheap, easily available product, that is used by everyone? Will it even be possible to turn AI into a commodity at all? 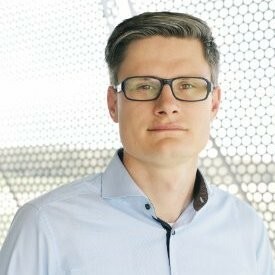 Dr. Pieter Buteneers (Robovision) adresses these questions in this keynote from ML Conference 2018 in Berlin. If you cannot or do not want to build an AI project from scratch, you have countless choices of ready-made services. But what can you do if the finished services do not fit the project? Customizable AI and ML models in the cloud, which you can train with your own data, provide a remedy. The cold start problem affects both startups as well as established companies. Nonetheless, it also provides a great opportunity to collect new data with your customer’s problem in focus. How do you solve the cold start problem and arrive at a useful data pipeline? 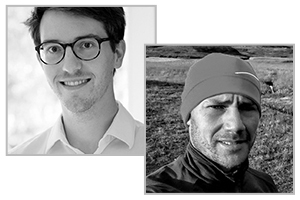 We talked to ML Conference speakers Markus Nutz and Thomas Pawlitzki about all this and more. Machine learning may have all sorts of use cases, but forecasting? 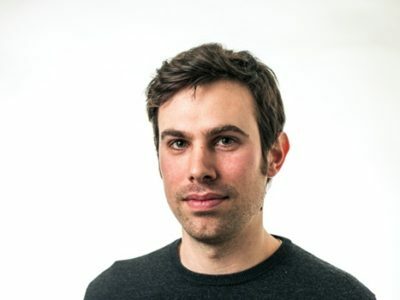 In honor of the upcoming ML Conference, we talked to Philipp Beer about how data scientists can utilize ML in statistical forecasting. 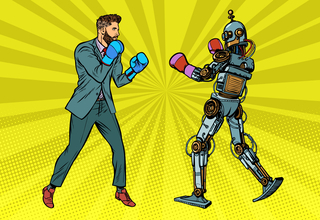 We talk about the advantages and disadvantages of modern vs. classical methods, how can one decide between the two, and where should they turn when they need good predictions for their business KPIs. Deep Learning is all the hype these days, beating another record most every week but writing code for deep learning is not just coding – it really helps if you have a basic understanding of what’s going on beneath. 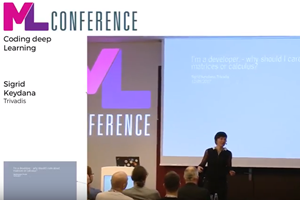 In this session from last year’s ML Conference, Sigrid Keydana offers a quick lesson on deep learning, as well as some tips and tricks for developers who’d like to dip their toes into this topic. Machine learning enables customized conversations between man and machine that can result in buying decisions. 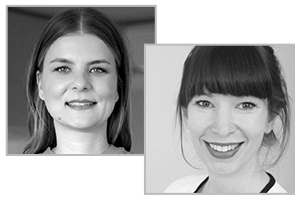 We asked Tina Nord and Kathleen Jaedtke to explain how this can be achieved through the use of dialogue-oriented technologies. 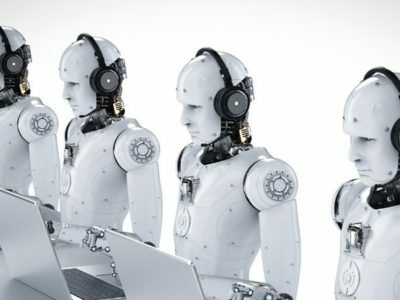 Let’s take a look at how communication between man and machines works. 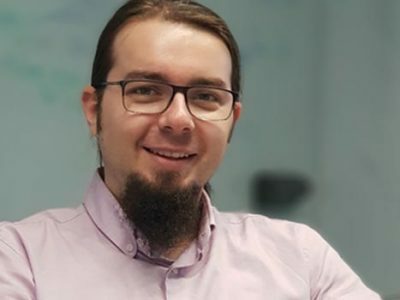 We spoke to data expert Canburak Tümer about how machine learning is being used to detect fraud in sales transactions. Find out how ML technology is helping to keep this tricky job under control and what it looks for when crunching the data.